Diesel seems to be the best thing to hate lately, and a lot of people are struggling to understand why. Especially since they appeared to be better than sliced bread not too long ago. Here at Autosave, we thought we should put the highs, the low and the explanation of the recent decline of diesel all in one place to help you understand what really is the deal with diesels. When you compare that table to the one below showing tax rates of cars registered from 1st March 2001 and 31st March 2017, it’s quite a difference. 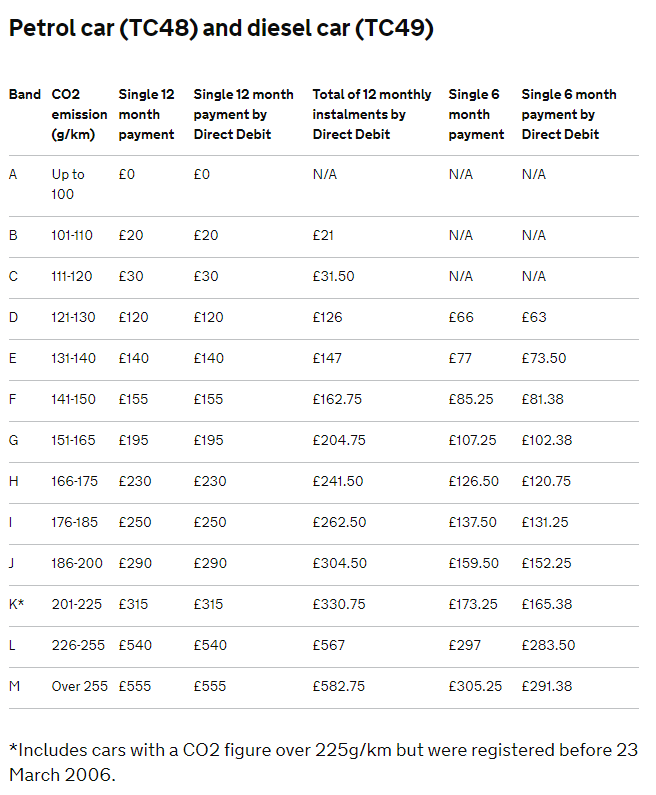 And if the brand new car is over £40k… (this includes cars that have no emissions such as Tesla’s) you have to pay the below on top of the yearly tax payment. And this supplements will go on for 5 years! So, if you’re buying used, you may save more than you originally thought! The new changes mainly have NOx (nitrous oxide) emissions to blame. Therefore, if a car can prove that it doesn’t emit over the NOx limits set by the government, then they should be exempt from these tax prices. And that’s where the RDE comes in. Tax prices used to be based solely on CO2 emissions, but there has been an increasing awareness of NOx emissions and other harmful compounds that are emitted from car exhausts in the recent years. The RDE and RDE2 (real driving emissions step 2) are tests that have come into play in order to monitor these harmful pollutants in vehicles for the masses. RDE is the first stage of monitoring emissions on the road (not in a laboratory.) Car manufacturers need to ensure that the NOx emissions in their vehicles are equal to or under the government guidelines by September 2019, not just in laboratory conditions, but for real use on the road too. RDE2 is the next stage, coming into effect two years after the RDE. 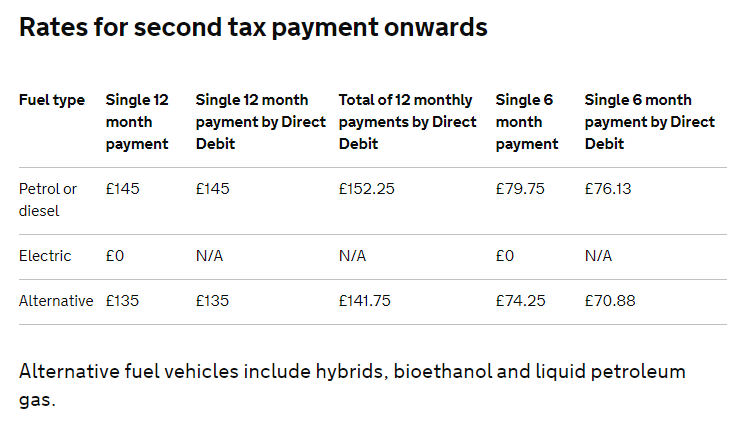 The NOx limits will be lower in this test than previously, and if the cars pass the new limits, they will be subject to the first column of tax – which is an incredible discount. Currently (2018), manufacturers don’t have to undergo the RDE2 test. As long as their vehicles pass the laboratory tests, they can be widely manufactured. The RDE2 test will be mandatory for all new cars by January 2021. So what’s happening in London? With diesel restrictions starting to take place throughout the capital, a lot of people are struggling to understand where they can and can’t go in their diesel cars. Technically, (at the time when this is written,) you’re not banned from the centre of London, but it may cost you a small fortune to drive there. 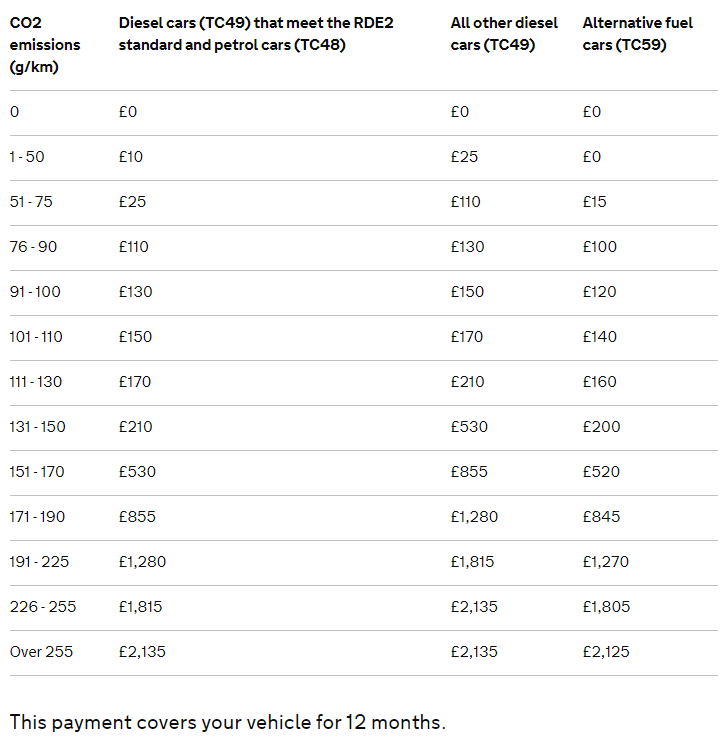 If your car is petrol or diesel and has a pre-euro 4 engine (these tend to be cars registered before 2005) you’ll have to pay a £10 toxicity or ‘T’ charge on top of the £11.50 congestion charge. That being said, the newer diesel cars which don’t have that engine won’t be subjected to the increased charges. The government is preparing to ban exclusively petrol or diesel cars from being sold in the UK by 2040. But with the changes taking place to make it harder for drivers to travel in cities, a large amount of the population may hang up the diesel’s fuzzy dice a little earlier. So, make the most of the last 22 years with your diesel car. Just know that there is no rush if you can’t afford yourself a hybrid yet! But, you may have to be mindful that clean air areas, parking rates and other fees are starting to be introduced in small areas throughout the country which will in turn, penalise diesel cars more than others as they become more common. The government promoted diesel cars in the 90’s. This was due to the Kyoto agreement which meant the UK had to cut greenhouse gases – especially CO2 - by an eighth by 2012. As a result of this, diesel was perfect! Low CO2 emissions meant the agreement could be upheld, and until the discovery of the harmful effects of NOx along with the VW scandal, diesel seemed to be the answer to our pollution problems. But it was short-lived. Under the new government, other toxins produced by diesel cars were soon discovered. Therefore, the country had to take a u-turn on diesel in order to try and reduce these harmful pollutants. Fund your car: PCP, HP, bank loan or savings?